We ensure that the last piece of the garden to be fenced does not become a problem as we can provide the solution and remove any hassle involved. 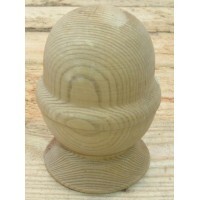 For a bespoke fencing panel to finish your order just telephone and speak to one of our team who will be happy to help. Please ensure that the information that you give is accurate as once made we will not be able to accept returns on these types of items as it is bespoke to you. 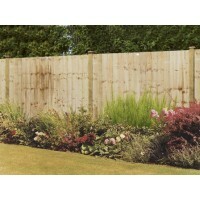 To help save you money we also provide a multipack option on a number of fence panel designs. Pressure Treated 1.8m wide Available in 1.8m, 1.5m, 1.2m or 0.9m high 3 tier support joists..
Pressure Treated 1.8m wide Available in 1.8m, 1.5m, 1.2m or 0.9m high If you require a s..
Pressure Treated 6ft wide Available in different heights ..
Pressure Treated 6ft wide Available in different heights Standard gap betwe..
Pressure Treated 6ft wide Available in different heights Standard gap between the.. 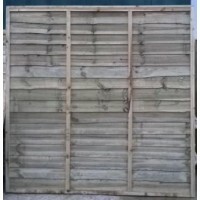 Heavy Duty Waney Lap Fence Panel Pressure Treated 6ft wide Available in different hei..